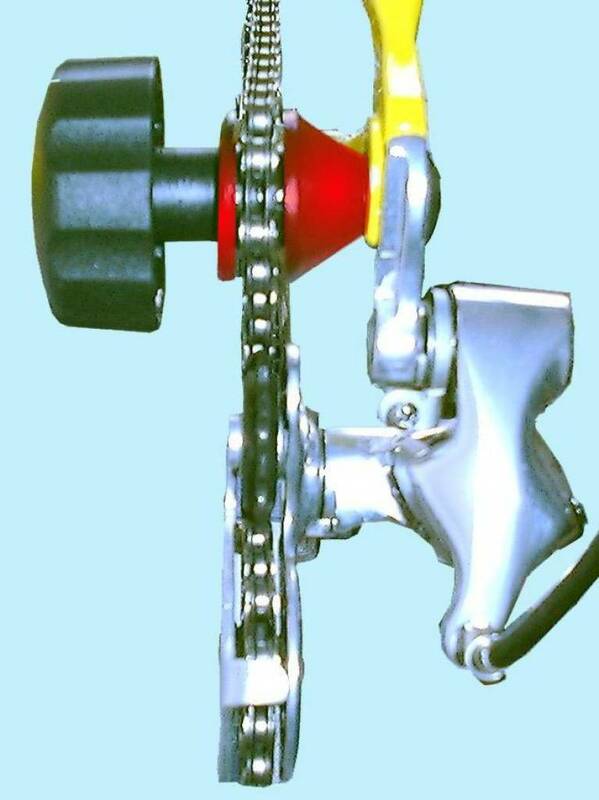 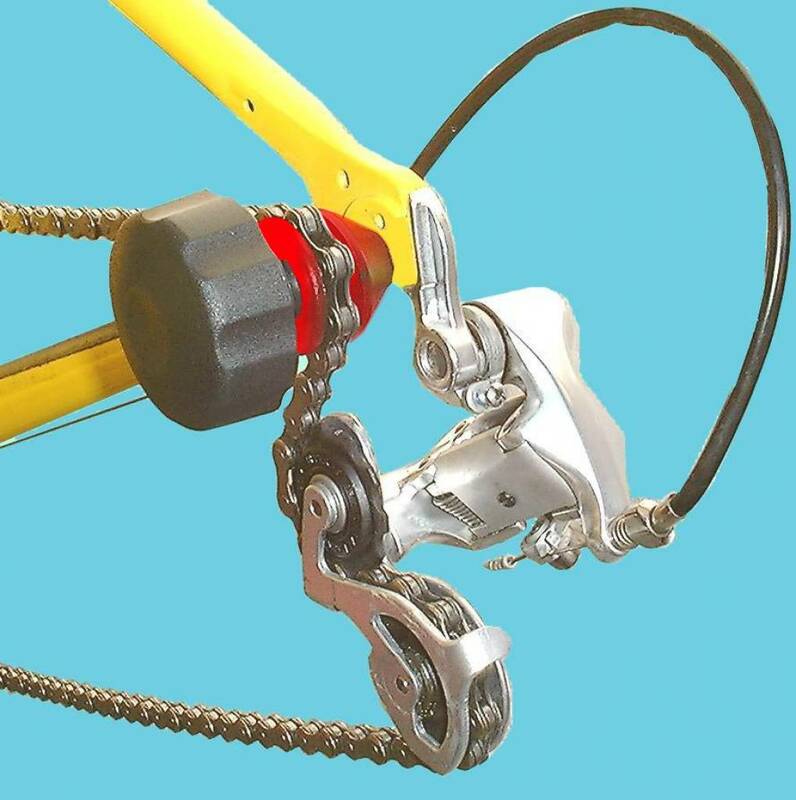 Keeps the chain and the derailleur unit tense when the rear wheel is removed. 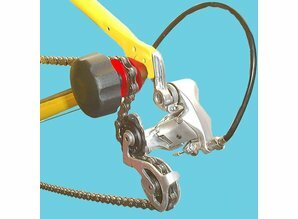 It's avoiding damage to the frame and keep your bicycle clean. 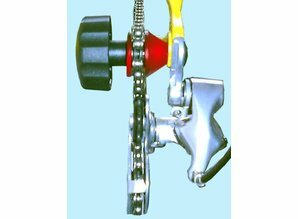 This neat utility is indispensable for cleaning, for transportation, maintenance and storage of the bicycle.